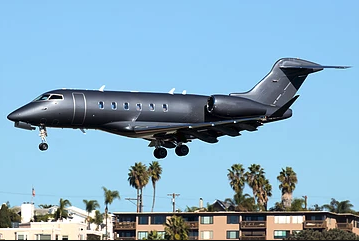 We have a great Challenger 300 super mid size private jet with seating for 8 passengers available on the 20th July for a flight from Farnborough to Corfu. This aircraft is a superb choice with a stand up cabin, flight attendant and the capability to fly 3,100 nm non stop. With a direct routing from Farnborough to Corfu, this flight is priced at 5,000 GBP. We can of course look at another routing for this empty leg, which will be priced on request.